If you are looking for a great school to learn English and a great city to do it, you are in the right place. IH Brisbane - ALS wants to stay in Australia to be remembered for the whole life of the student. 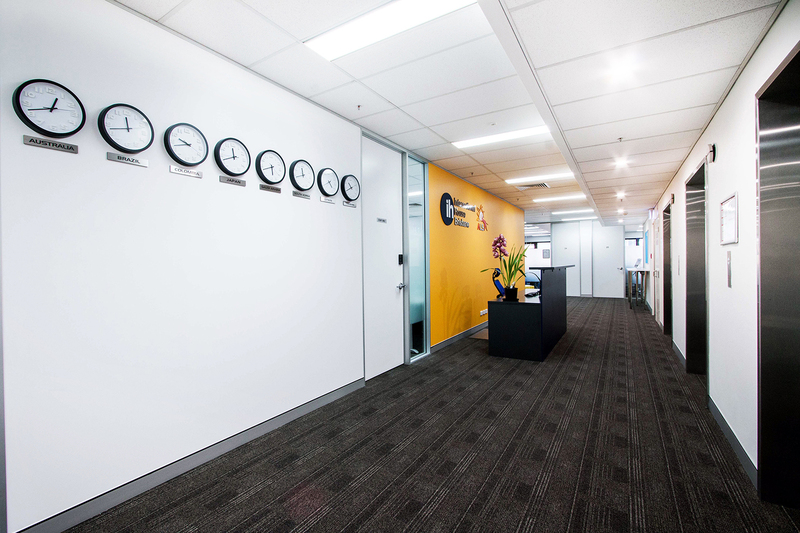 Staff and teachers will help you achieve your goals, whether for additional study in Australia or simply to learn English. 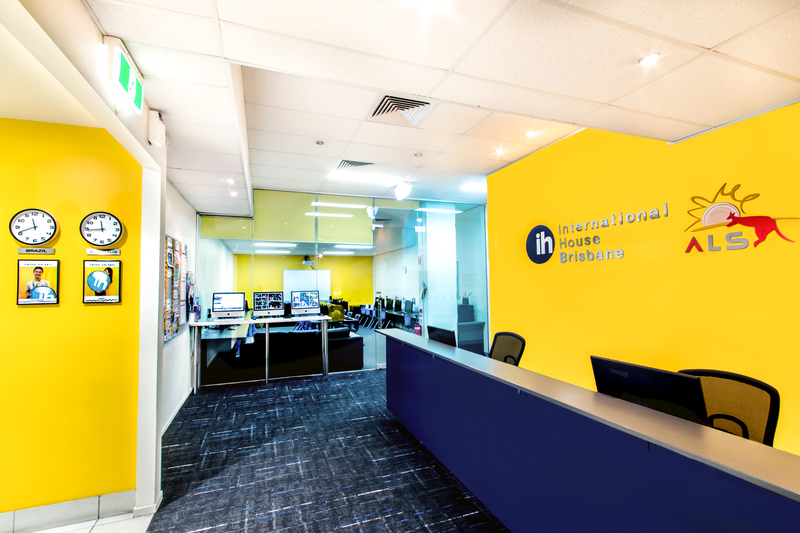 IH Brisbane - ALS is the perfect step to continue with a new qualification in Australia. They work with various institutions to provide direct input; This means that as long as you meet the requirements, you do not need to take an exam to enter. 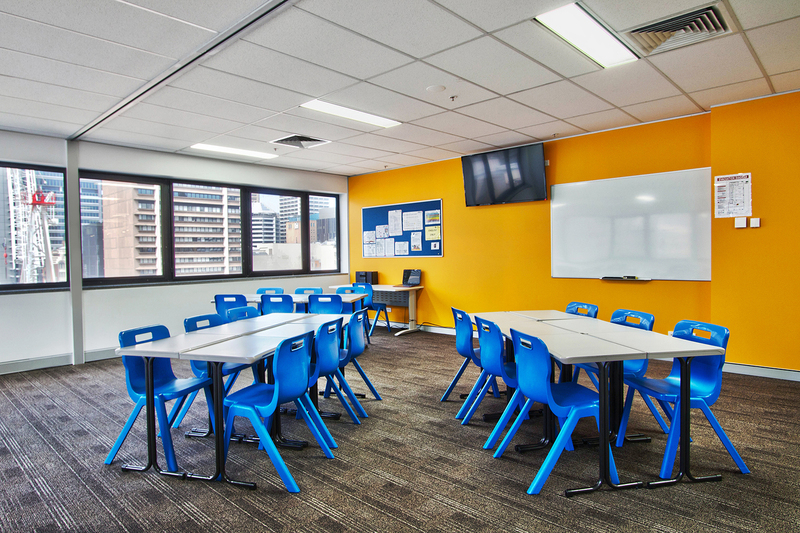 The school is located in the heart of Brisbane, close enough that students can access all the restaurants and services that it has in the center of Brisbane. Both buildings have everything you need to study comfortably. 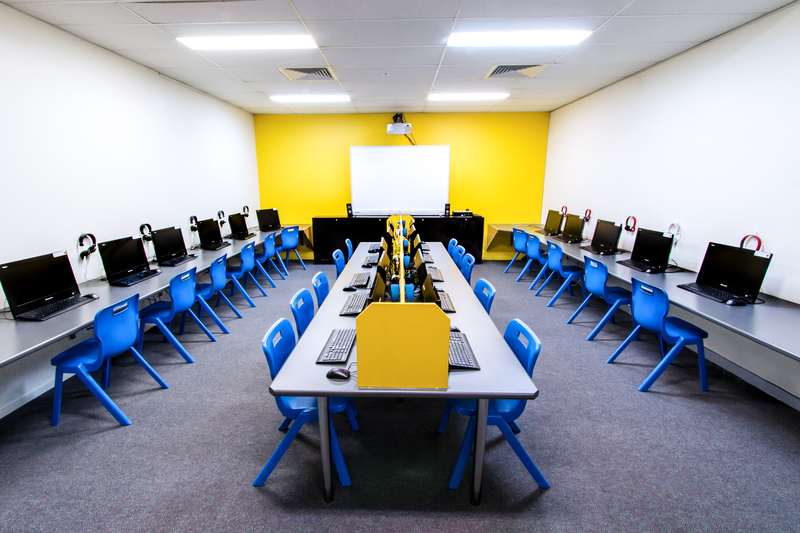 There are 32 air-conditioned classrooms, a student service area, 2 computer rooms, a dining room and a kitchen with refrigerators, microwaves and an outdoor terrace. There is free wifi available for students to use.